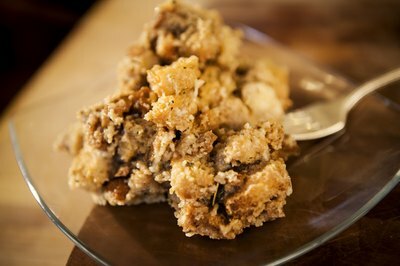 Homemade stuffing mix is easy to make, and the dry mix can be prepared ahead of time for cooking on the day of your meal. It can also be stored in jars and given as gifts. Stuffing is also an easily customizable recipe; you can add or remove spices to this recipe if you prefer, and the recipe can easily be made vegetarian or even vegan by using vegetable broth or water and margarine instead of chicken broth and butter. If you are using fresh bread cubes, bake them on a large baking sheet for 8 to 10 minutes at 350 degrees to dry them. 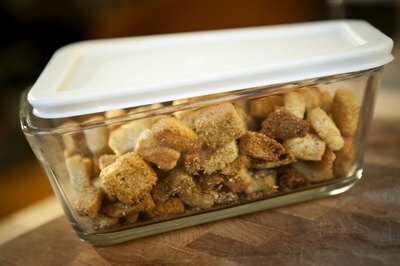 Or use pre-dried bread crumbs or cubes. 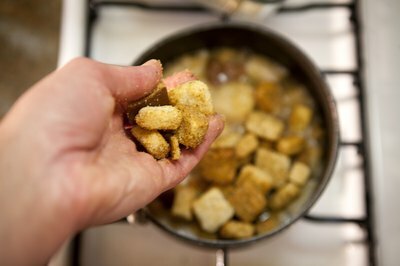 In a large bowl, combine the dried bread crumbs or cubes with the rest of the dry ingredients and mix thoroughly. Store the dry mix in a jar or airtight container until you are ready to prepare it. 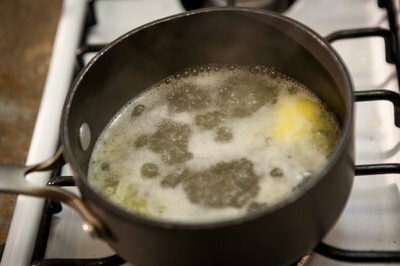 Put the butter or margarine and broth of your choice in a medium-sized saucepan. 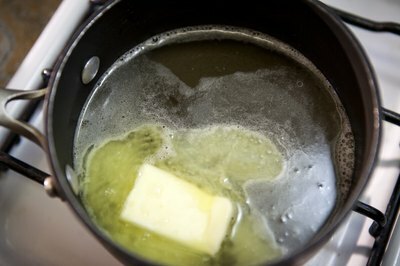 Heat the butter and broth until the butter is melted and the mixture is hot. 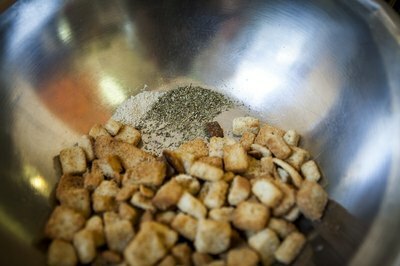 Add the dry stuffing mix and stir gently a few times to moisten the mix. 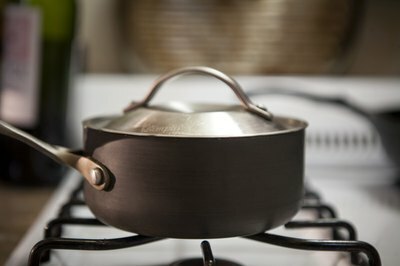 Remove the saucepan from heat and cover it with a tight-fitting lid. Let the stuffing stand for about five minutes, then fluff it up with a fork and serve. 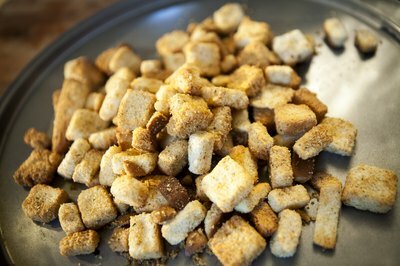 The dry stuffing mix should keep for 1 to 4 months if stored in an airtight container. Make a stuffing that is worthy of your Thanksgiving table to complement your turkey with this easy recipe.